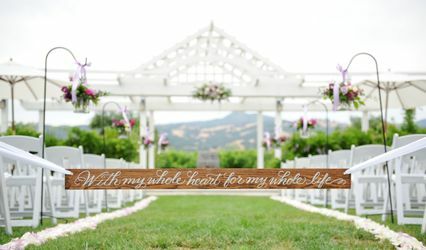 Napa Sonoma Rustic Unique Barn Wedding. 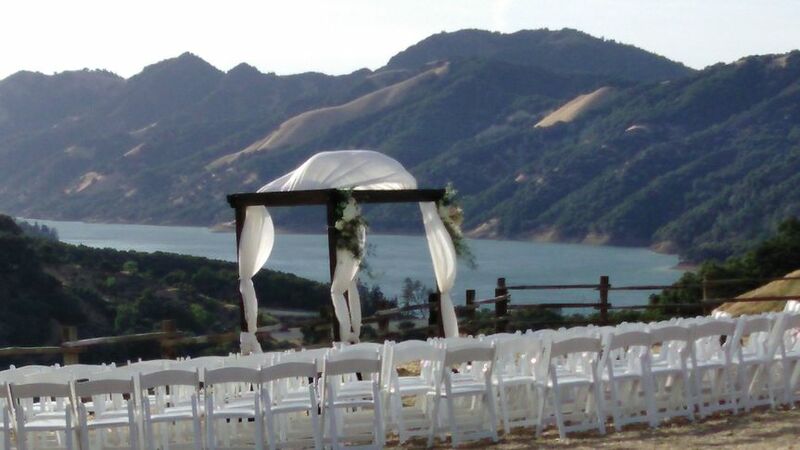 Located in Sonoma's most scenic 17,000 acre park and wilderness area. 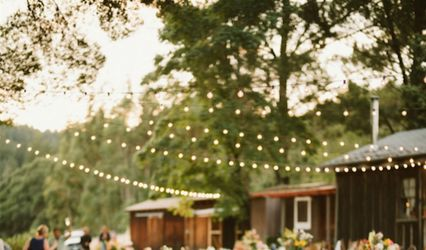 Pictured in national magazines and painted by artists, The Ranch at Lake Sonoma sets the perfect backdrop to any celebration. Rugged mountain tops and crystal blue water are viewed from every inch of the property. Finish off your evening in our 2000 sq. ft. Redwood Event Barn built from an 800 year old tree! 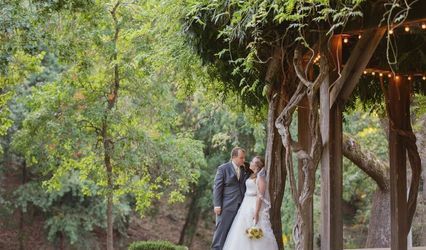 If natural Sonoma County beauty is what you are looking for this site will sure to impress!